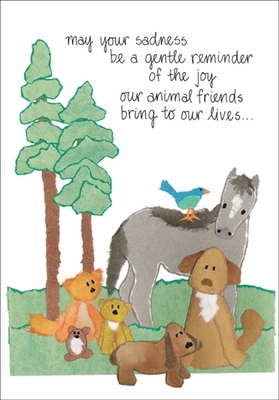 Veterinary Sympathy Cards for Pets | it takes two, inc.
Our sympathy cards for pets are the perfect way to offer condolences on the loss of the a pet. 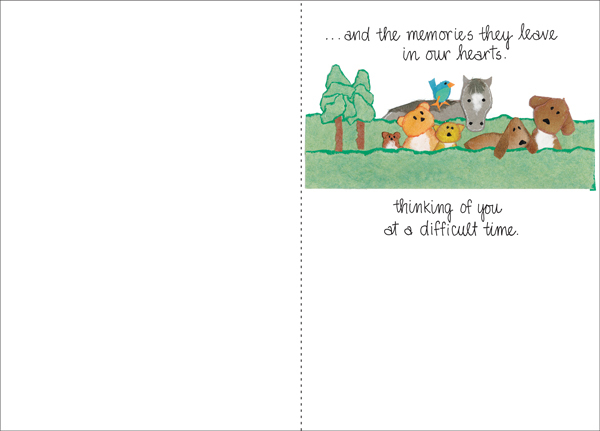 The torn paper design on these well-crafted cards will convey your condolences with grace. Send your sympathies with these gentle cards. and the memories they leave in our hearts. thinking of you at a difficult time.